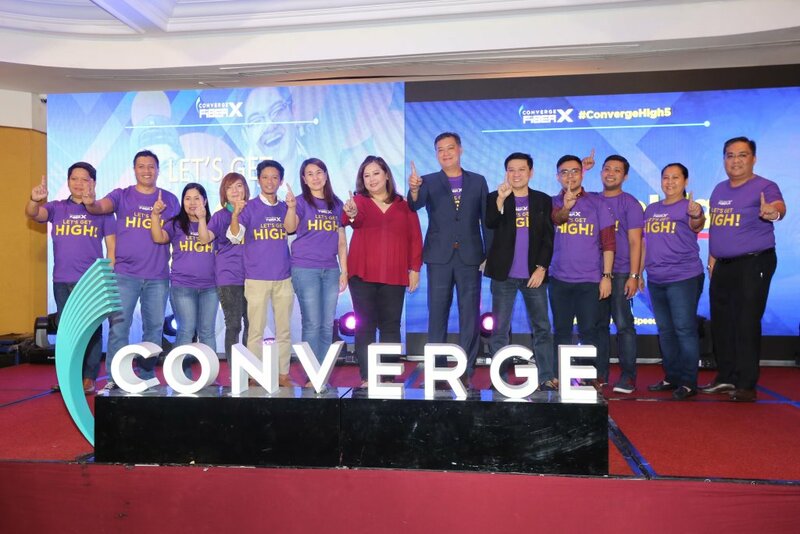 This holiday season, Converge gifts its loyal subscribers with free wi-fi speeds upgrades up to 120 Mbps. 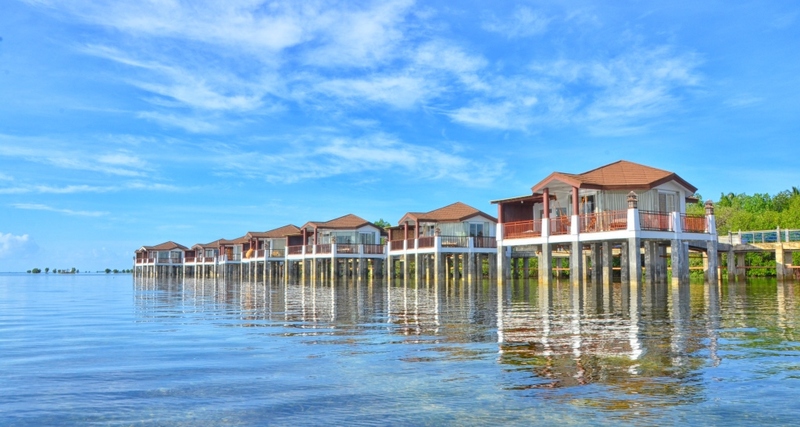 Enjoy a worry-free vacation this 2019 at Princesa Garden Island Resort and Spa in Palawan. 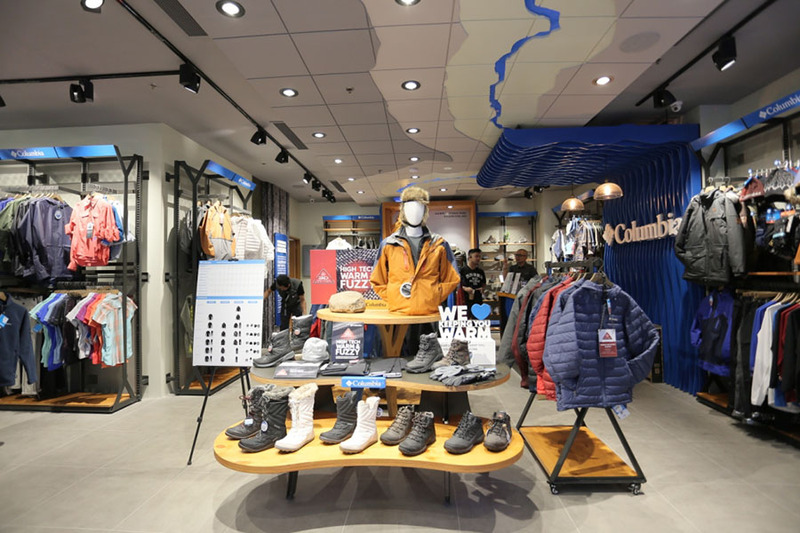 The all-new ZenFone Max Pro M2 is arriving in the Philippines and, like its popular predecessor, it offers max performance, max battery, and max durability. 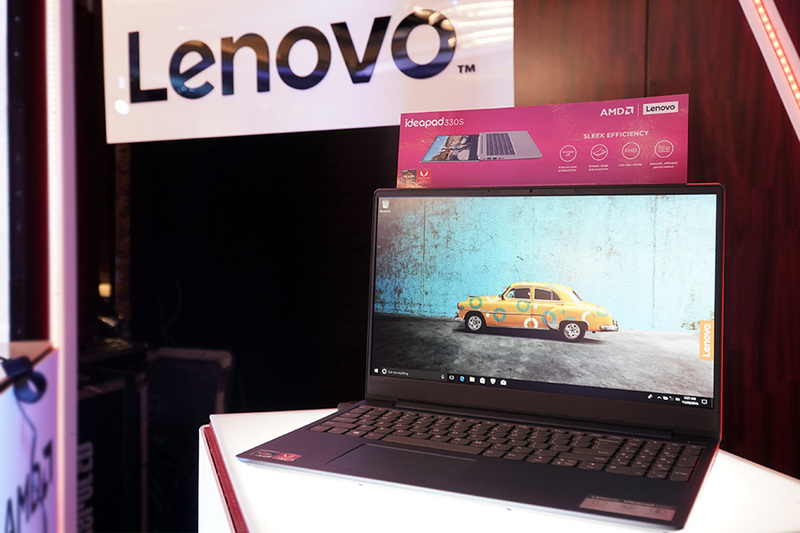 Avita offers a stylish range of laptops that combines performance with fashion and boasts meticulously designed full-metal enclosure and vibrant shades. 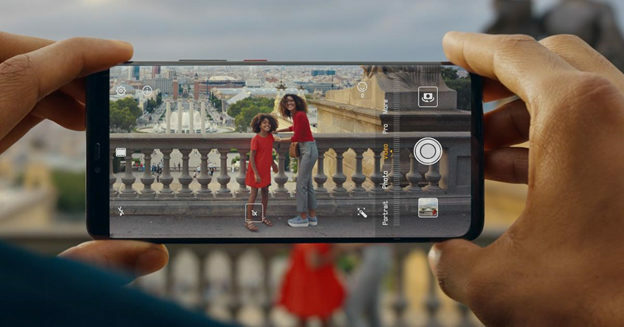 Huawei presents the Mate 20 Pro, a powerful smartphone that you can use to capture moments on this Christmas. 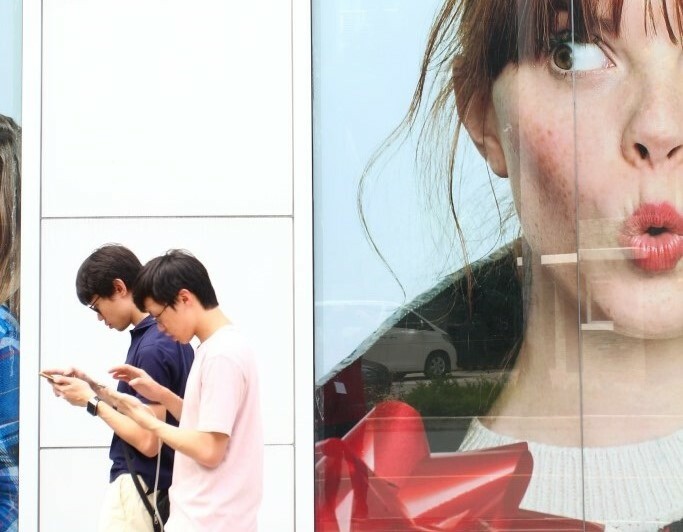 Luke Anthony Obusan Singson wins the top spot in the Canon PhotoMarathon 2018 Philippine leg at his third try in the competition. Catch new releases this December on Netflix, including Chilling Adventures of Sabrina: A Midwinter’s Tale, Bird Box, Mowgli: Legend of the Jungle, and more. 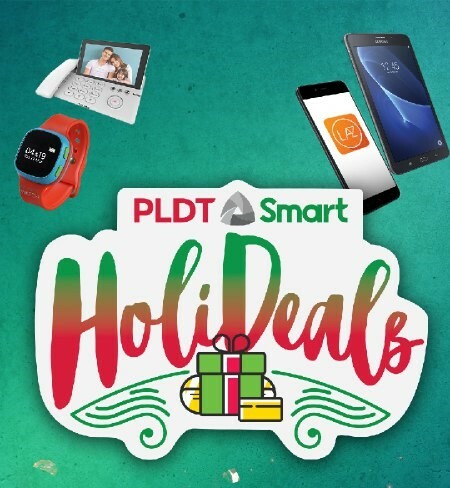 PLDT and Smart’s Holideals feature huge discounts and irresistible offers that suit your Christmas gift list. 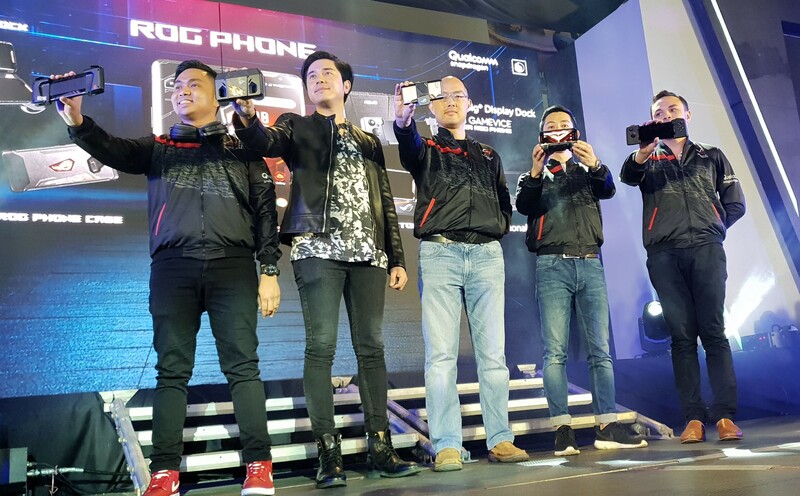 The ASUS ROG Phone is included in Speed Magazine's Hot List for best smartphones of 2018. 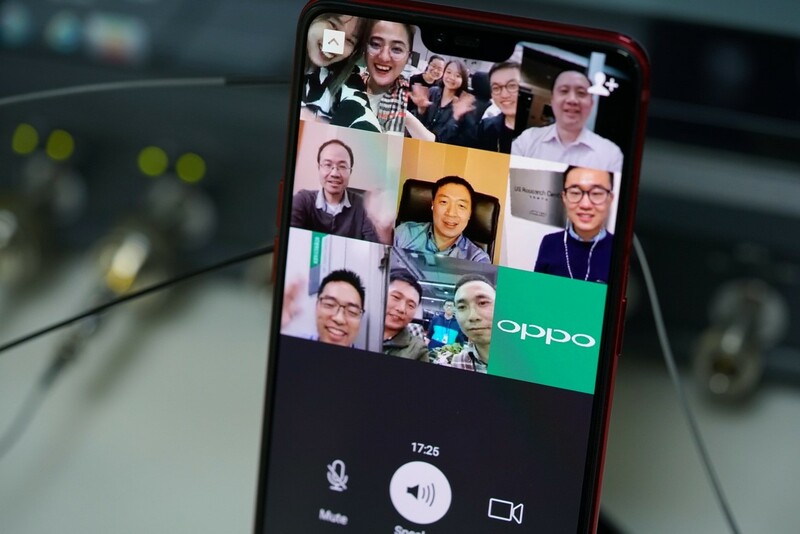 OPPO takes the lead in smartphone technology as they accomplish the world's first ever 5G multiparty video call on a smartphone device. 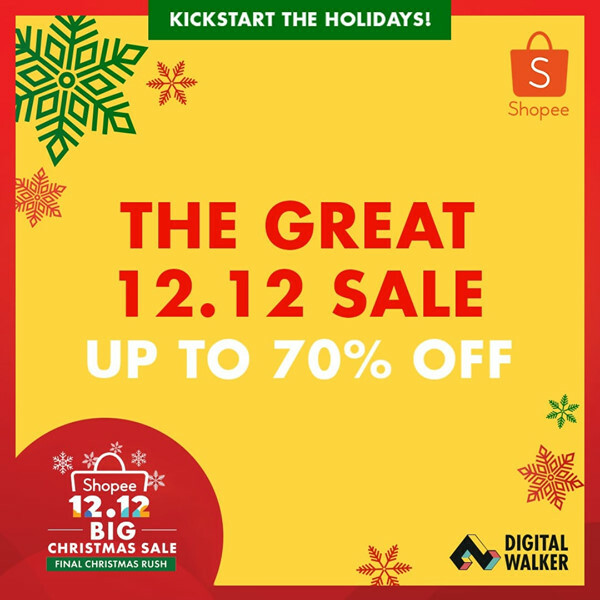 Digital Walker joins Shopee's 12.12 Big Christmas Sale and brings big discounts on premium accessories.